Siôn Jobbins’ style is warm, witty and engaging, and leavened with intelligent anger. 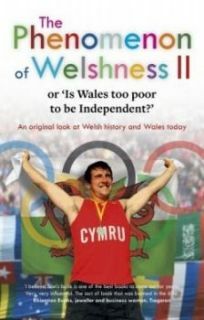 If you want to know more about why Wales is as she is today, you need to read this book. It could change your life!